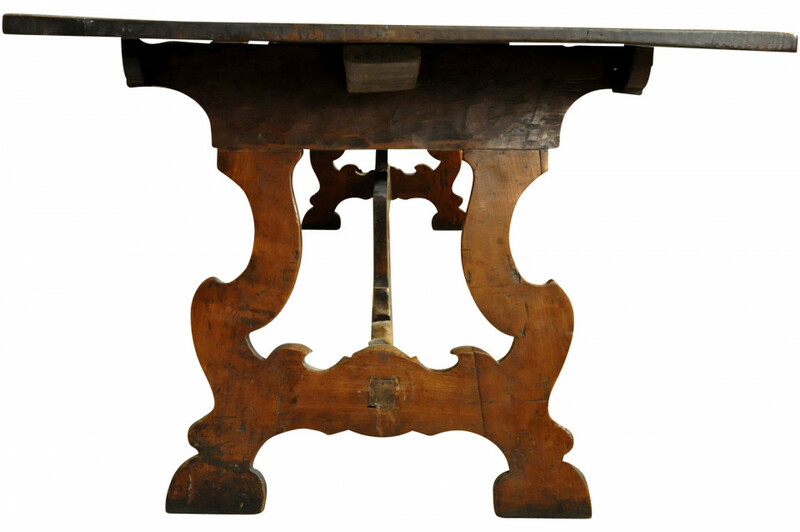 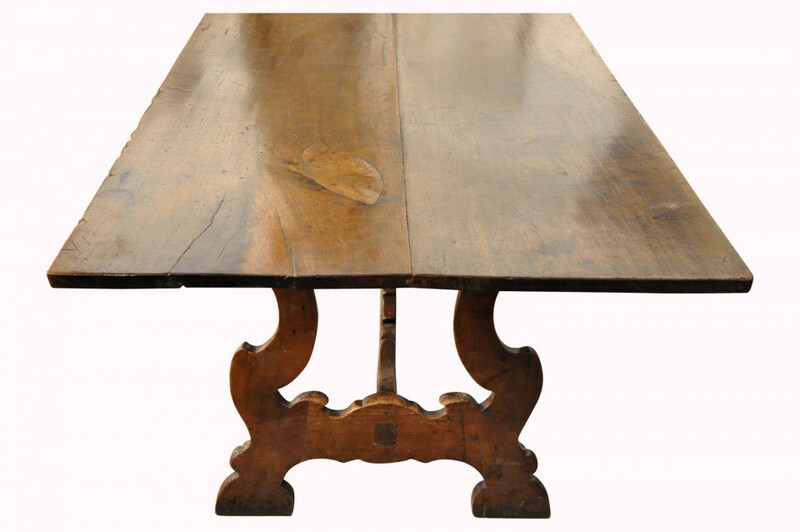 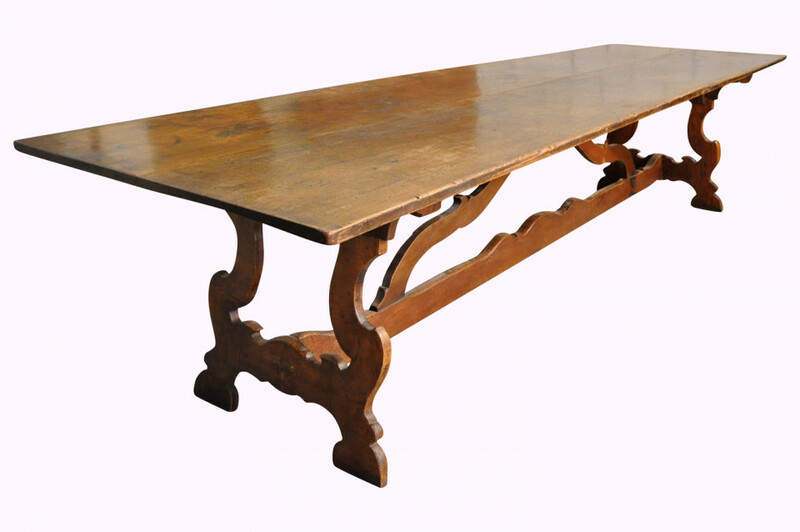 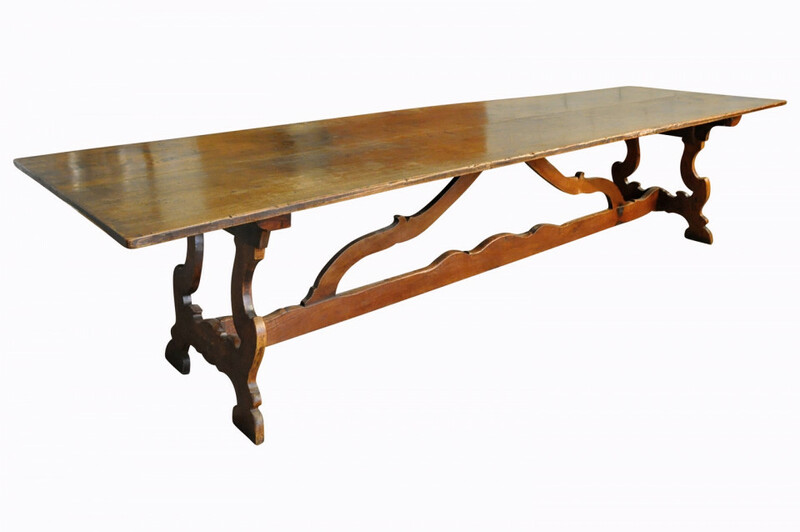 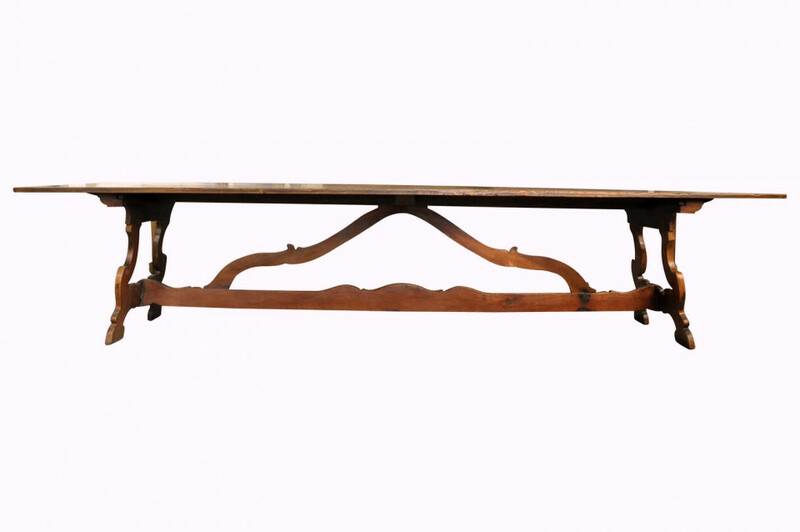 An exceptional and grand scale 18th century Northern Italian Trestle Table - Dining Table. 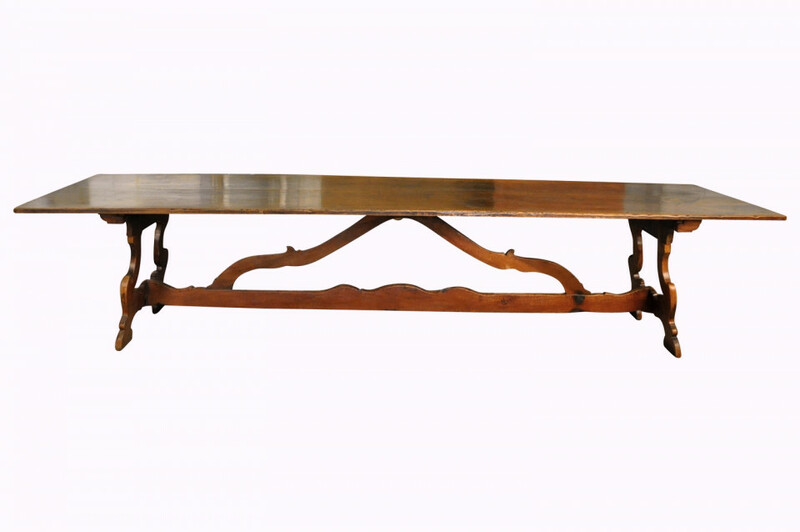 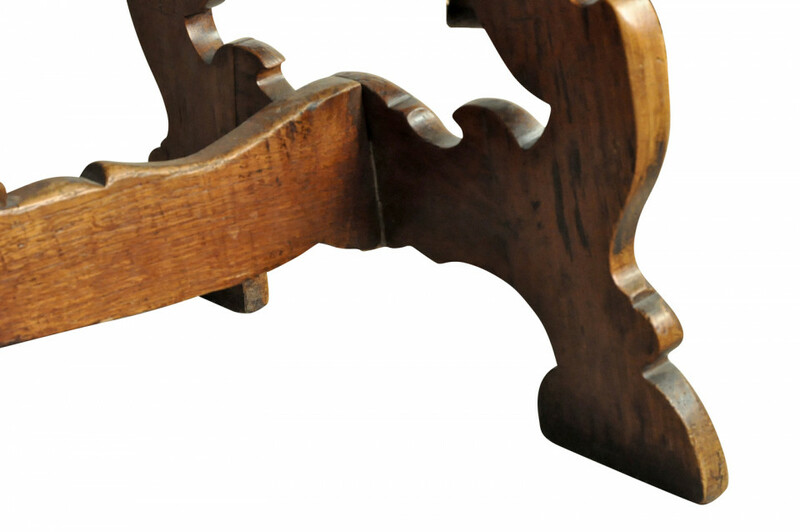 Superbly constructed from stunning walnut with classical Lyre legs and wonderfully sculpted stretchers. 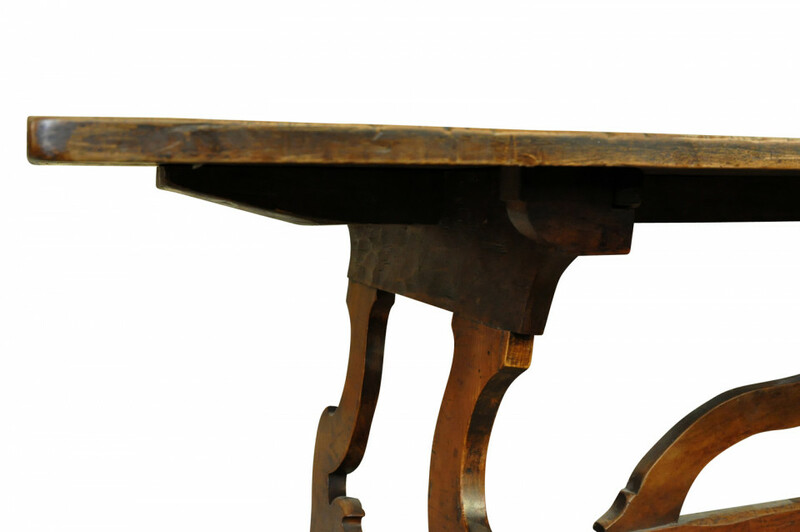 Sensational patina and graining. 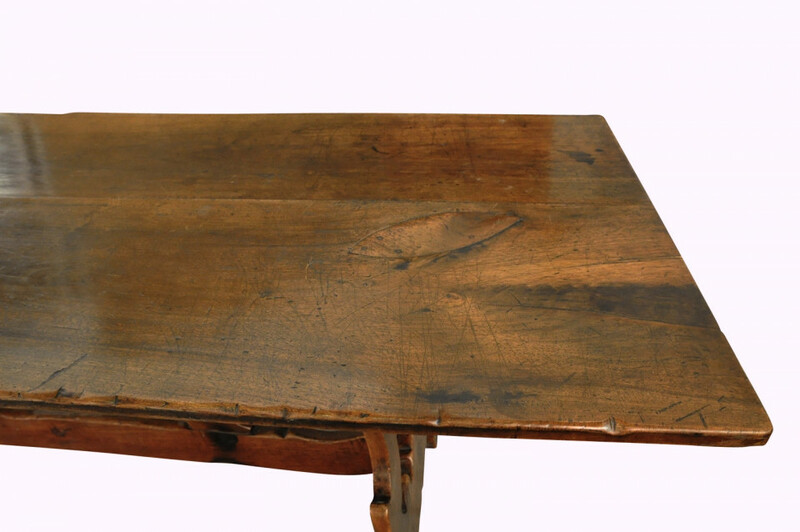 A truly exquisite table. 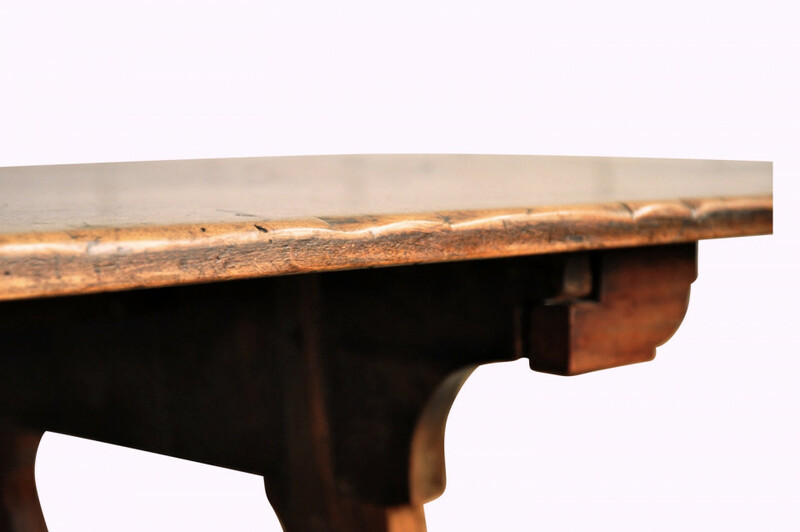 Height 30 3/4" Length 142 1/4" Depth 37 1/2"